The course itself is a modern classic. Few others in North America boast the attributes this course provides – a spectacular mountain setting, extraordinary 360º vistas, naturally sculpted fairways and rich local history. 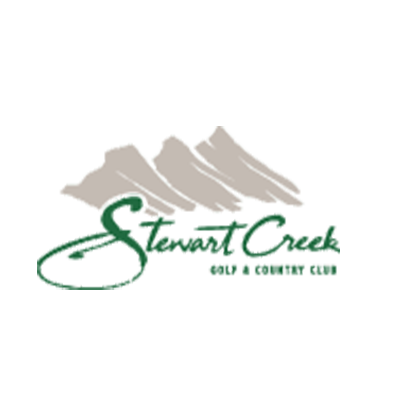 Golf Digest ranked Stewart Creek Golf & Country Club Golf & Country Club as Best New Course in Western Canada in 2002 and awarded a 4½ Star Rating in 2002, 2003 and 2004. From the first tee to the last green, its sheer beauty will leave you breathless and with enough memories to last a lifetime.